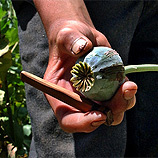 The Special Session of the General Assembly on the World Drug Problem convened from 19 to 21 April 2016 at United Nations Headquarters in New York. 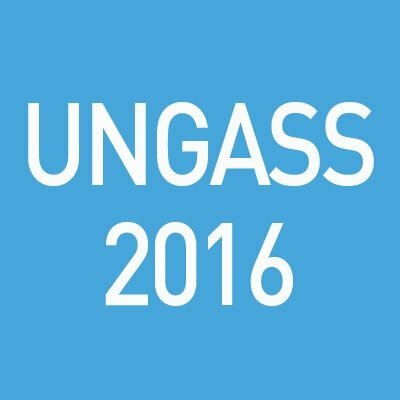 The UNGASS 2016 will feature a general debate plenary and five interactive, multi-stakeholder round tables conducted in parallel with the plenary. Representatives of NGOs in consultative status with ECOSOC are invited to participate in the special session. 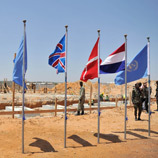 The foundation stone for the future Mogadishu Prison and Court Complex was laid at a ceremony in the Somali capital that spotlighted the construction of a state-of-the-art facility designed specifically to handle terrorism and other high-security cases.The MPCC project is a key component of UNODC's Global Maritime Crime Programme, which was originally launched in 2009. Illicit drugs promote violence, impede sustainable development, endanger communities and undermine people's health, United Nations Secretary-General Ban Ki-moon warned today, calling on the global community to weigh every option available to confront the issue money.This global challenge is interconnected with corruption, terrorism and illicit flows of money. In 2016, the annual Safer Internet Day was held under the theme 'Play your part for a better internet'. To mark the day, UNODC and the European network 'Insafe' are promoting a safer and more responsible use of online technology and mobile phones, especially among children and young people around the world. UNODC supports the Safer Internet Day as part of the global community seeking to keep children safe online and offline. 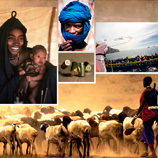 UNODC's office in West and Central Africa recently released the latest results of its Sahel Programme, showing the multitude of activities it has carried out, and the large number of people it has benefitted. With 186 activities implemented so far, UNODC has reached more than 5,700 direct beneficiaries and generated concrete results across the region, as detailed in the Sahel Programme Progress Report.The Sahel is one of the poorest regions of the world. 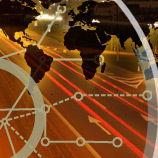 The European Union and UNODC have launched the Global Action to Prevent and Address Trafficking in Persons and the Smuggling of Migrants. A four-year joint initiative between the EU and UNODC, the programme will be implemented in partnership with the International Organization for Migration and the United Nations Children's Fund through to 2019 diverse related topics.